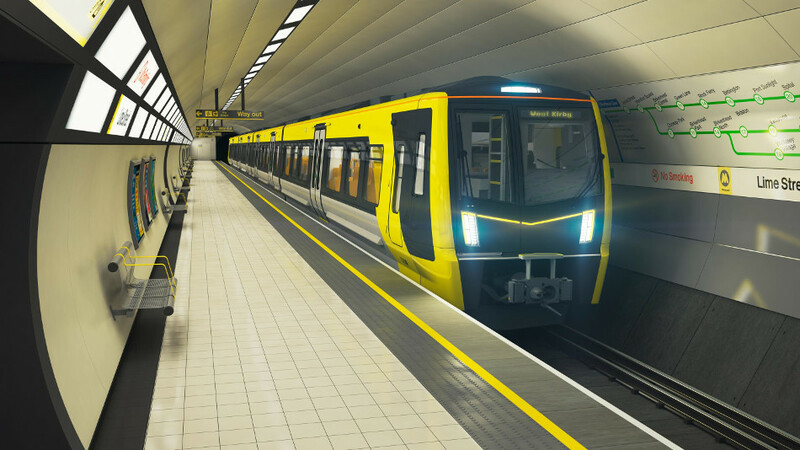 Local residents will end up counting the cost of the long-running Merseyrail strike, with losses of up to £320,000 being passed onto council taxpayers. 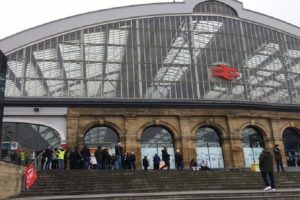 The rail operator’s campaign to remove guards from trains and subsequent industrial action by some of its employees has caused widespread disruption, with the mounting bill set to be handed onto the public via the local authority’s Merseytravel franchise agreement. Under Merseyrail service’s contract, the Liverpool City Region must compensate the company for any losses and costs it suffers due to the walk-outs. 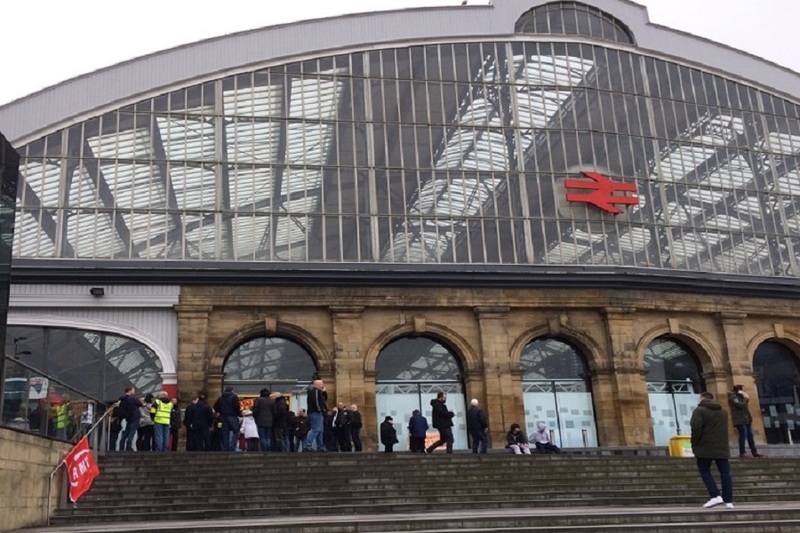 Whilst Merseyrail has guaranteed the guards new roles when the new fleet of trains is put into service, the National Union of Rail, Maritime and Transport Workers (RMT) insists it is ‘safety critical’ that a second person is on board at all times. There have now been 16 walk-outs in the year-long dispute and there is no sign of it reaching a resolution yet, with more strike days expected and passengers frustrated as the compensation is set to rise further. Vivian Rolland, 56, from Bromborough, is a frequent commuter on the Wirral Line. She told JMU Journalism: “The strikes were on the days when I am needed early in work, so it was a huge inconvenience for me. “Merseyrail sent me vouchers for a day’s travel, but I found it very hard to use them as some staff didn’t even know what they were and how I could use them. Hannah Baycliffe, 21, a student from Chester, told JMU Journalism: “I travel to university four times a week and they [the strikes] actually caused me to miss a day, as it was too difficult for me to try and find a bus that I’ve never ever travelled on before. A spokesman from Merseyrail expressed regret, telling JMU Journalism: “Once again we would like to apologise to passengers for having to endure the industrial action that has taken place.